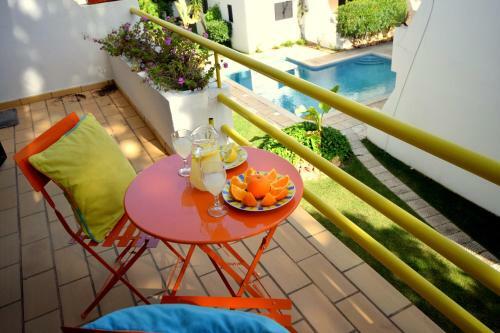 Located in Vilamoura, this air-conditioned villa is set 2.6 km from Vilamoura Marina. 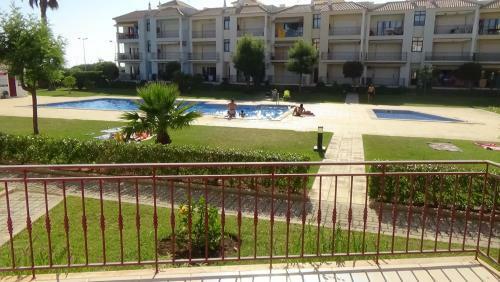 The property is 3.6 km from Falesia Beach and free private parking is offered. Free WiFi is provided throughout the property. Located 1.7 km from Vilamoura Marina and 2.5 km from Falesia Beach, Sol Nascente by Sun Algarve offers pet-friendly accommodation in Vilamoura. Guests benefit from balcony. The unit is equipped with a kitchen.